It’s simple. 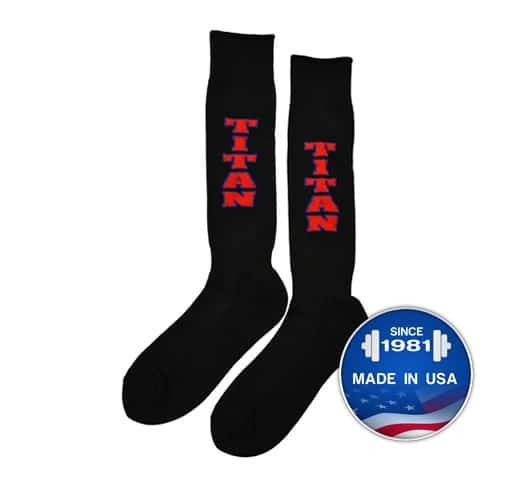 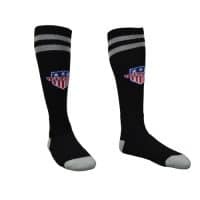 The lower you are to the ground, the less..
FOR EXPLOSIVE PERFORMANCE –Powerful Knee-High Deadlift Soc..
Save your shins and keep your calves warm while pulling that..
Save your shins and keep your calves warm while pulling that big weight with these Titan Deadlift Socks! 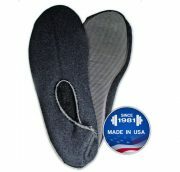 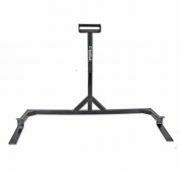 These do stretch quite a bit so they will fit all types of feet whether narrow or wide feet. 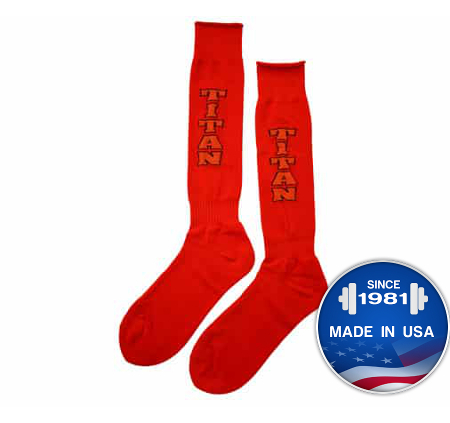 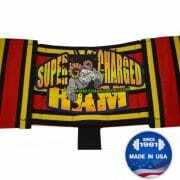 They are also a slick sock which will help reduce the amount to drag of the bar while deadlifting. 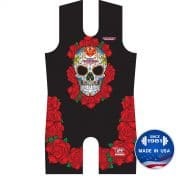 For women go down one whole size.